Finance for $855 per month at 4.89% APR for 60 months with $5,376 down payment. Payment expires on 04/30/19. Estimated Finance payment based upon 4.89% APR for 60 months, with a down payment of $5,376. Excludes title, taxes, registration, and license fees. Some customers will not qualify. See your authorized dealer for complete details on this and other offers. Residency restrictions may apply. Lease for $581/month for 36 months with $5,376 due at signing including $0 Security Deposit and 10,000 miles per year. Payment expires on 04/30/19. Estimated Lease payment based on 36 months and $5,376 due at lease signing. Cash due at signing includes $7,295 capitalization cost reduction, which includes $795 acquisition fee, plus a required security deposit of $0, and first month's lease payment of $581. Excludes title, taxes, registration, and license fees. Total monthly payments equal $28,211. Mileage charge of $0.25 per mile over 10,000 miles. Not all consumers will qualify. Residency restrictions may apply. 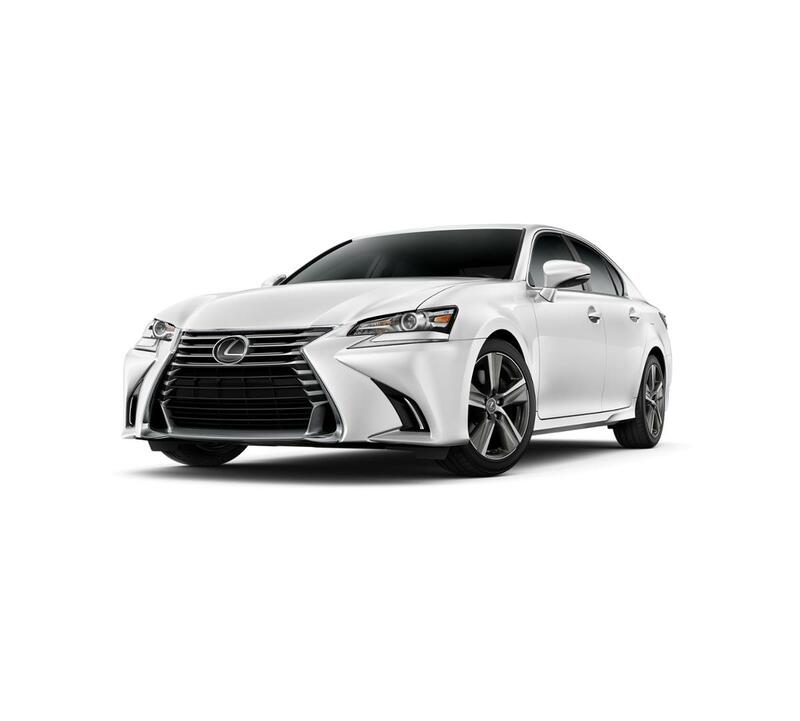 Finance for $891 per month at 4.89% APR for 60 months with $5,589 down payment. Payment expires on 04/30/19. Estimated Finance payment based upon 4.89% APR for 60 months, with a down payment of $5,589. Excludes title, taxes, registration, and license fees. Some customers will not qualify. See your authorized dealer for complete details on this and other offers. Residency restrictions may apply. Lease for $591/month for 36 months with $5,589 due at signing including $0 Security Deposit and 10,000 miles per year. Payment expires on 04/30/19. Estimated Lease payment based on 36 months and $5,589 due at lease signing. Cash due at signing includes $7,499 capitalization cost reduction, which includes $795 acquisition fee, plus a required security deposit of $0, and first month's lease payment of $591. Excludes title, taxes, registration, and license fees. Total monthly payments equal $28,750. Mileage charge of $0.25 per mile over 10,000 miles. Not all consumers will qualify. Residency restrictions may apply. Finance for $897 per month at 4.89% APR for 60 months with $5,625 down payment. Payment expires on 04/30/19. Estimated Finance payment based upon 4.89% APR for 60 months, with a down payment of $5,625. Excludes title, taxes, registration, and license fees. Some customers will not qualify. See your authorized dealer for complete details on this and other offers. Residency restrictions may apply. Lease for $595/month for 36 months with $5,625 due at signing including $0 Security Deposit and 10,000 miles per year. Payment expires on 04/30/19. Estimated Lease payment based on 36 months and $5,625 due at lease signing. Cash due at signing includes $7,531 capitalization cost reduction, which includes $795 acquisition fee, plus a required security deposit of $0, and first month's lease payment of $595. Excludes title, taxes, registration, and license fees. Total monthly payments equal $28,927. Mileage charge of $0.25 per mile over 10,000 miles. Not all consumers will qualify. Residency restrictions may apply. Finance for $899 per month at 4.89% APR for 60 months with $5,637 down payment. Payment expires on 04/30/19. Estimated Finance payment based upon 4.89% APR for 60 months, with a down payment of $5,637. Excludes title, taxes, registration, and license fees. Some customers will not qualify. See your authorized dealer for complete details on this and other offers. Residency restrictions may apply. Lease for $596/month for 36 months with $5,637 due at signing including $0 Security Deposit and 10,000 miles per year. Payment expires on 04/30/19. Estimated Lease payment based on 36 months and $5,637 due at lease signing. Cash due at signing includes $7,542 capitalization cost reduction, which includes $795 acquisition fee, plus a required security deposit of $0, and first month's lease payment of $596. Excludes title, taxes, registration, and license fees. Total monthly payments equal $28,989. Mileage charge of $0.25 per mile over 10,000 miles. Not all consumers will qualify. Residency restrictions may apply. Finance for $904 per month at 4.89% APR for 60 months with $5,667 down payment. Payment expires on 04/30/19. Estimated Finance payment based upon 4.89% APR for 60 months, with a down payment of $5,667. Excludes title, taxes, registration, and license fees. Some customers will not qualify. See your authorized dealer for complete details on this and other offers. Residency restrictions may apply. Lease for $600/month for 36 months with $5,667 due at signing including $0 Security Deposit and 10,000 miles per year. Payment expires on 04/30/19. Estimated Lease payment based on 36 months and $5,667 due at lease signing. Cash due at signing includes $7,568 capitalization cost reduction, which includes $795 acquisition fee, plus a required security deposit of $0, and first month's lease payment of $600. Excludes title, taxes, registration, and license fees. Total monthly payments equal $29,140. Mileage charge of $0.25 per mile over 10,000 miles. Not all consumers will qualify. Residency restrictions may apply. Finance for $904 per month at 4.89% APR for 60 months with $5,670 down payment. Payment expires on 04/30/19. Estimated Finance payment based upon 4.89% APR for 60 months, with a down payment of $5,670. Excludes title, taxes, registration, and license fees. Some customers will not qualify. See your authorized dealer for complete details on this and other offers. Residency restrictions may apply. Lease for $600/month for 36 months with $5,670 due at signing including $0 Security Deposit and 10,000 miles per year. Payment expires on 04/30/19. Estimated Lease payment based on 36 months and $5,670 due at lease signing. Cash due at signing includes $7,571 capitalization cost reduction, which includes $795 acquisition fee, plus a required security deposit of $0, and first month's lease payment of $600. Excludes title, taxes, registration, and license fees. Total monthly payments equal $29,154. Mileage charge of $0.25 per mile over 10,000 miles. Not all consumers will qualify. Residency restrictions may apply.